We still have a long ways to go until Dress Barn’s Black Friday 2019 sale arrives. But you can scroll down the page to check out the details from their last Black Friday sale to get an idea of what’s likely to come. Enjoy! Updated on Wednesday November 21, 2018: Thanksgiving may be tomorrow, but Dressbarn’s Black Friday sale just went live today! Starting now, shop dressbarn.com or your favorite Dressbarn store to get buy-one get-one free storewide! That’s on all regularly priced items (of course the lower-priced item of the two chosen will have the discount applied to it). Free shipping is also included if you end up shopping online. See their site or store associate for official offer terms, conditions, and exclusions. Good luck and happy bargain hunting! What are you planning on getting a Dressbarn this Black Friday? Let us know in the comments (you’ll find the comments section located near the bottom of this page). — Cashmerely and ribbed sweaters on sale for $19.50. — Velour tracksuits starting at just $19.50. — Denim and Ponte leggings on sale for $19.50. — Packaged sleepwear on sale for $19.50/$24.50. — Puffer vests on sale for $29.50. You’ll have through Sunday, November 26th, to pick up these deals. Free shipping is also being included. Everything is while supplies. See their site for official terms and conditions. Last year’s Black Friday sale at Dressbarn wasn’t bad… in fact, it was one of their best is recent memory. But it looks like they are out to outdo themselves this year. Head on over to your nearest store or shop online and get 30% of your purchase of $100+. If you end of spending less you’ll get either 20% off $50+ or 25% off $75+. Valid on regular, sale and clearance items which is awesome. The code online is auto-applied so nothing more is needed than to just find something you like. You’ll get free shipping too – Just be sure to checkout by the end of day on 11/27. As always, some restrictions apply. This offer can’t be combined with any other coupons, and is not valid on previous purchases, prior layaways, fundraising items or the purchase of gift cards. The is-store promo code is 5657 so make sure the cashier enters it once he/she rings you up. Happy Wednesday everyone! Hope you’re getting ready for a nice long Thanksgiving weekend… a weekend filled with family, food and shopping. If one of the stores on your list this year is Dressbarn, then we just received the details for their Black Friday sale. Starting now through Cyber Monday (November 30th, 2015), you’ll save 20% off your entire purchase on any regularly priced merchandise when you use promo code GIFTING at checkout. You’ll also find a number of doorbuster specials like Cashmerely Sweaters and sleepwear starting at $19.99, bags from $24.00, and Wraps at buy one get one at 50% off. There’s also an entire sale section with last chance buys at up to 50% off. We’ve posted the entire ad for this year’s Black Friday sale down below — Enjoy. Dressbarn just announced their Black Friday sale for 2014. This year you have 5 full days of deals – Starting on the Wednesday before Thanksgiving and running through Sunday. Then you can expect a new web-exclusive sale to come on Cyber Monday. If you plan on visiting your local Dressbarn outlet store any of the days, we expect opening times to vary by location so contact your local one for more details. 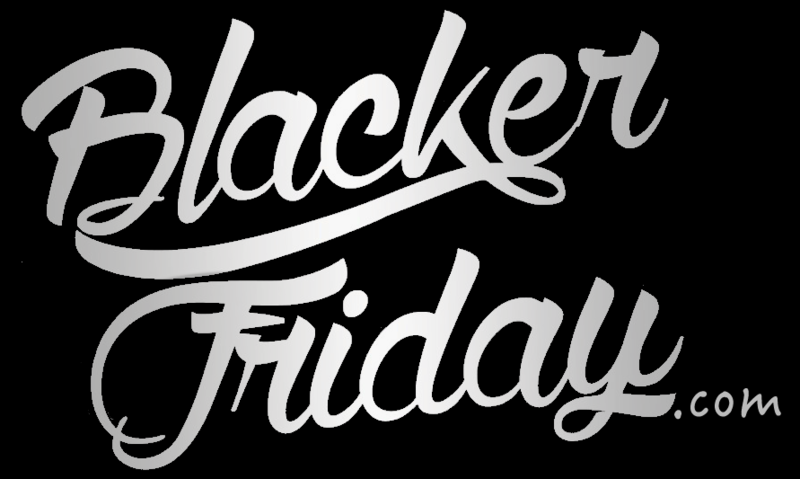 In of the featured doorbuster deals this Black Friday weekend, you’ll be able to pick up any dress in the store for $50.00 or less. Cashmerly sweaters are on sale for $19.99 and all regularly priced jewelry is buy-three get-one free. Free shipping is included for anyone shopping online at dressbarn.com. They also have a coupon that you can print out to get 25% off any regularly-priced purchase. Dressbarn: Helpful Links & More! Find the nearest Dressbarn store in your neighborhood.